New exciting game mat makes it to the shelves after the reveal and complete sell-out at Salute. 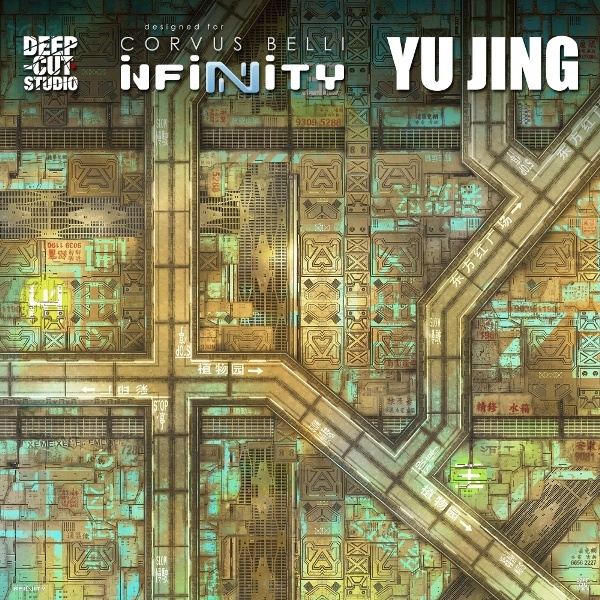 Yu Jing join the proud owners of the Designed for Infinity series battlefields. The other great power is The Power and they have their grounds to prove it. Check out this beauty at www.deepcutstudio.com – home of game mats.